This wall sticker illustrates a painting of the famous painter Vincent van Gogh. An original and beautiful way to decorate your home. Give the walls of your home more character by decorating it with this fantastic decorative decal. 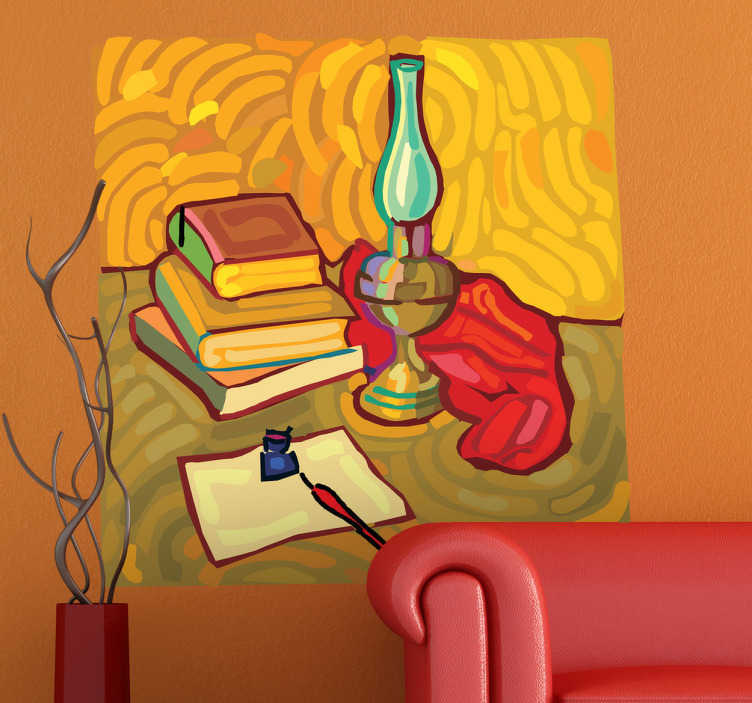 If you love van Gogh's artwork then decorate your living with this fabulous art wall sticker.